"It sounded just ridiculous enough for us to get really excited about it." When two longtime friends and artists decide to finally collaborate, naturally they land on... one-inch buttons? As quirky as it sounds, Drew Hill and Bob Ewing gravitated to this tiny canvas with much a bigger purpose in mind. What if they could get other artists to submit designs? 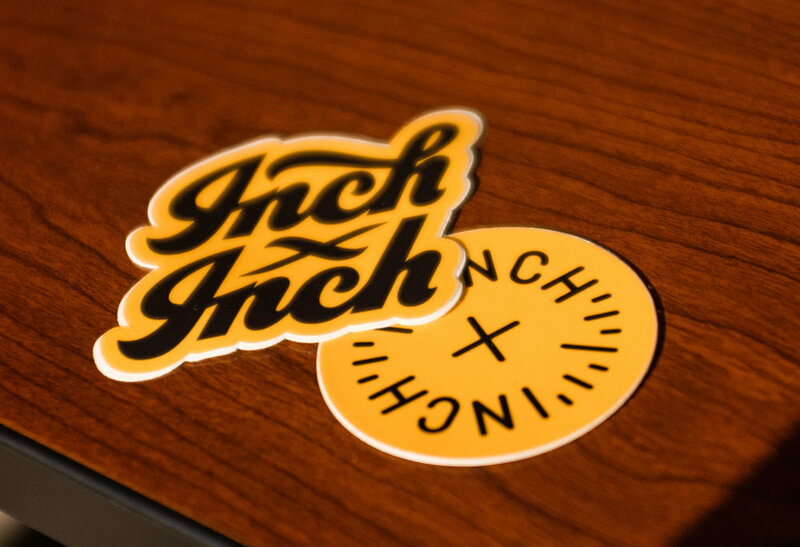 What if by buying a series of rad buttons from Inch x Inch, patrons would also be supporting arts education (which is continuously in danger) and fuel a future generation of artists? What if their own idea about collaboration turned into an organization that was fully reliant on collaboration and committed partners? 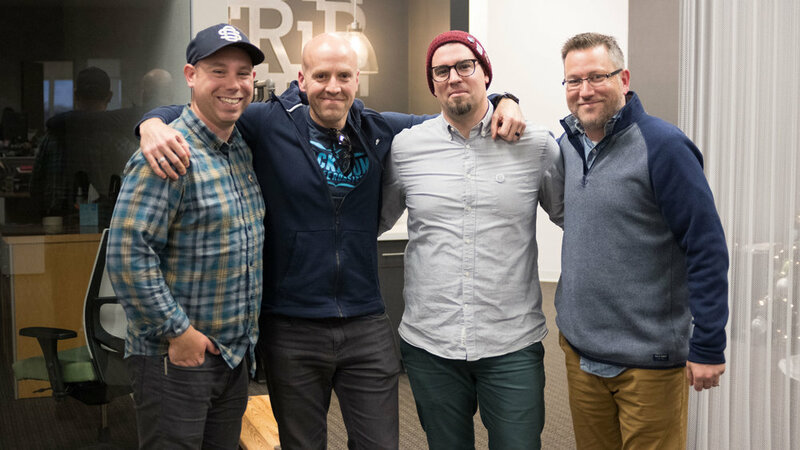 Drew and Bob talk about the importance of side projects, how theirs came about and ensuring it wasn't all about them, and how something as ridiculously inconsequential as one-inch buttons is actually making a tangible difference. Impostor syndrome vs. "fake it 'til you make it"